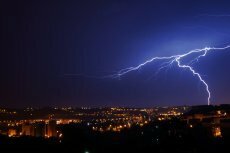 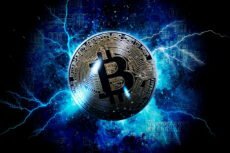 Lightning Network developer Alex Bosworth proposes interesting solutions for easy interoperability between the Bitcoin and the Lightning network. 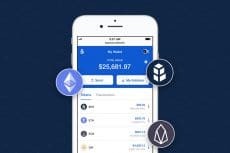 The new Issued Assets (IA) program on Liquid sidechain will allow users to create their own tokenized assets which can represent any financial instrument. 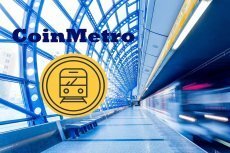 CoinMetro has announced three key advisory additions to its team, as well as the partnership with a professional PR agency Bitcoin PR Buzz. 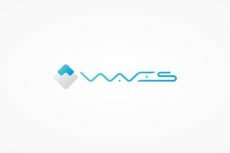 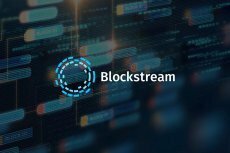 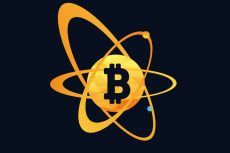 A new scheme for solving Bitcoin scalability issue has been designed by Conner Fromknecht and Olaoluwa Osuntokun. 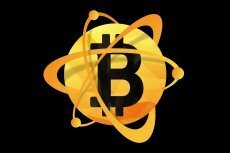 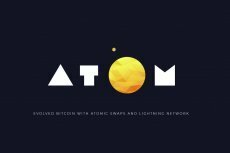 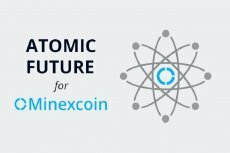 Atomic Multi-Path Payments over Lightning promises to enhance privacy and decentralization to facilitate Bitcoin payments.